Facials feel amazing, but if what you’re looking for is a deeply effective rejuvenation, peels are the way to go. Helping to provide you with radiant looking skin while brightening your overall appearance, peels allow for facial transformations without the extensive downtime that other options require. Correcting minor imperfections, and reducing the appearance of skin damage, peels work by removing the outermost surface layer of your skin, stimulating your cells to produce more collagen and elastin. Drying out active acne and removing blackheads, peels also reduce shallow wrinkles and pigmentation creating a smooth, even look. For the best results, we suggest that you come in for at least six treatments. After each treatment, we advise that you stay out of the sun during the healing process. All of our peels range in intensity and recovery time. It is important that you meet with one of our team members to discuss your options, in order to choose the right peel that will be the most effective for you. Reveal the best you and let us help you obtain healthier, more youthful skin. 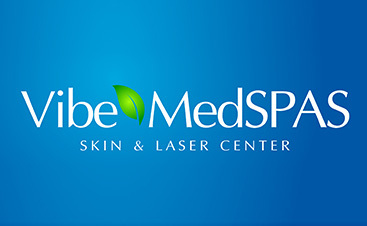 Contact us to find out about our peels and schedule your consultation now.